Providing remodeling and new construction services to the Staunton, Waynesboro, Augusta County, Harrisonburg, and Charlottesville areas. Offering general contracting, custom building, siding, framing, roofing, windows, trim, porches, decks, and railing. 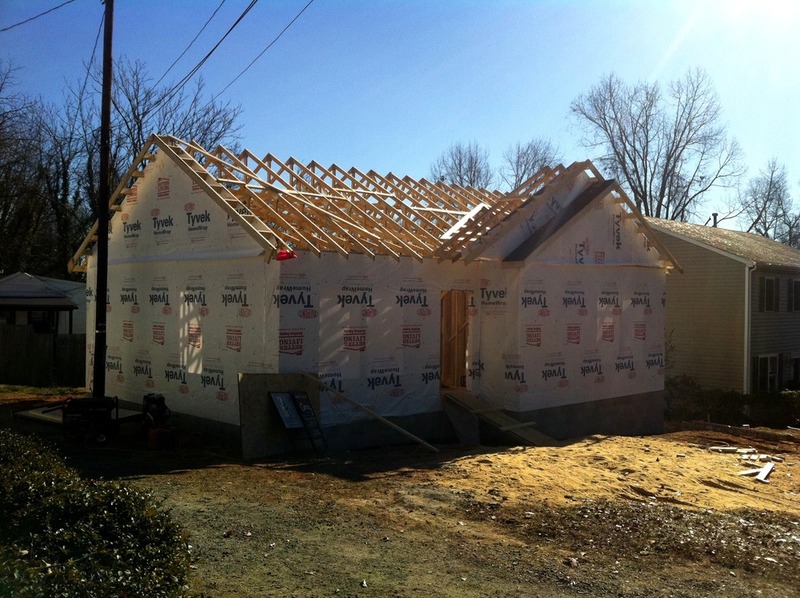 A local company experienced in many facets of the construction process, we offer quality work, fair pricing, and the assurance of integrity throughout. Small enough to listen to individual needs and large enough to accomplish them in a timely fashion, we have the ability to turn your ideas into a home. One job at a time, our dedication to customer satisfaction has helped us to build a solid reputation in the community. I believe that reputation is what has carried us through the recent tough times and is the key to longevity in any business. By listening to the customer, performing quality work, and sticking to our word, we have been building trust for the last ten years. 1209 Preston Avenue, Charlottesville, VA.
My name is Mark Stables. I have been in the construction industry for the last 16 years in a variety of capacities. Feel free to ask me any question regarding your home improvement or new construction project. Or contact me today for a free estimate to turn your ideas into a home!